Looking to get rid of pimples and acne? Tea tree oil is a natural alternative that helps to get rid of pimples. Its soothing and disinfecting property makes it much different from other chemical-based products. The tea tree essential oil will not strip natural oils from your skin to make it dry. If you are trying hard to get rid of pimples on your skin, tea tree oil is a powerful tool to help you get rid of them. The natural oil is an extensively used remedy for a variety of skin problems. 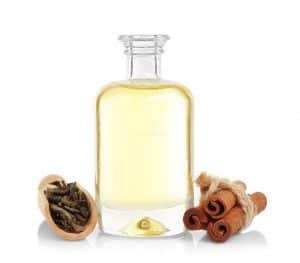 Being used in aromatherapy for long, this oil has the potential to fight blemishes, acne and acne marks. You may just dilute it and apply on your skin to see results in a few days. Tea tree oil derived from the leaves of ‘Melaleuca Alternifolia’ is the direct gift from nature. For hundreds of years, it has been used to treat skin infections, scalp problems including dandruff, wound marks, ringworms and athlete’s foot. Wondering how to use tea tree oil to get rid of pimples and acne? Using the oil is not at all difficult as you may directly use it on the skin. Dilute the oil by using water. Take a cotton ball and dip in the mixture. For a natural and powerful acne treatment at home, apply the cotton balls on the pimples. The natural oil has antibacterial property, and so it is the best alternative to chemical-based products used for pimples. The oil penetrates the skin pores to unclog sebaceous glands, to dry your acne, pimples, and whiteheads. After you dab the cotton ball on the problem spot, you must leave it for 2 hours. On removal of a cotton ball, you will notice a decrease in redness and swelling. This tea tree oil acne treatment is best for the removal of pimples. However, make sure your skin is clean and dry. You will find the use of Australian tea tree oil in most of the cosmetics and skincare products. It is the major ingredient in several cleansers, pads, and astringents, face washes due to the antiseptic and anti-inflammatory property. Alpha-terpineol is the worth mentioning major constituent of tea tree oil whereby terpinene-4-ol is an active ingredient. All its constituents have antimicrobial property to combat acne and pimples. 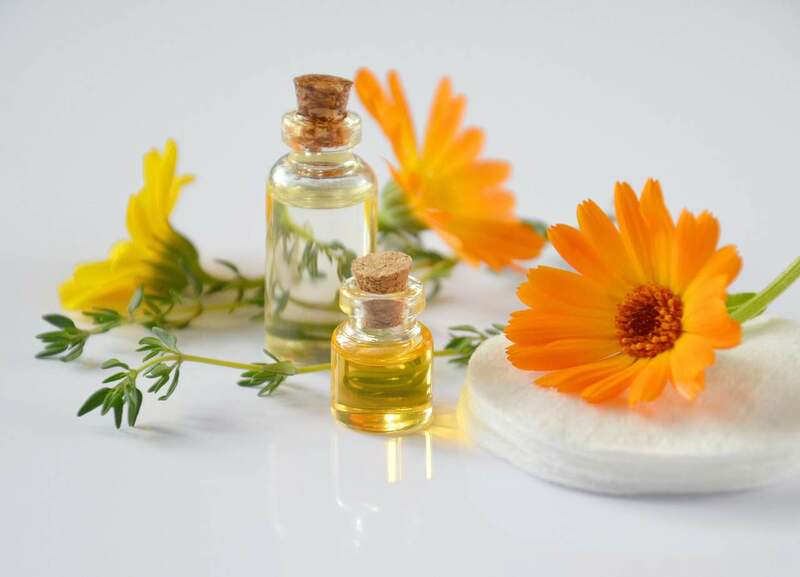 There are researches and findings to prove that natural oil helps to treat acne. To get better results from the natural oil, use it along with benzoyl peroxide. When both are combined, the skin inflammation will reduce significantly. It might take some time to show results, but the oil has no side effects. It is one of the best natural ways to combat acne and promote healthy skin. You do not need to use harsh and chemical based acne treatment. Pure tea tree oil offers many more benefits to us. The antibacterial compound of tea tree oil can fight out cystic acne. The oil gets easily absorbed into the skin and thus removes blemishes, skin clogs. It effectively disinfects skin pores while reducing swelling and redness. If you leave the oil on your skin for a night, you will notice a great difference in your skin the next morning. It will help to eliminate acne swiftly. From teens to adults, people are plagued by acne and a variety of skin conditions. In fact, this natural oil is the first line of defense against severe acne and pimples. Tea tree oil cannot be directly consumed or splashed on the salad. You need to dilute it and apply on the pimples as a spot treatment. The powerful acne remedy comes from the leaves of Melaleuca Alternafolia. The organic tea tree oil has a strong anti-fungal and anti-bacterial property to kill the bacteria festering acne blemishes. You can use it topically and should not consume orally. If you want to get rid of acne, you do not need to wash your face with the oil. Dab a small quantity of oil on the pimple and just see it vanishing. You must use it before going to bed at the nighttime to get the maximum benefits. It must sit on your skin for the whole night. It is better to steam your face, open up the pores and then apply it. If the skin pores are open, the oil will get absorbed completely. This way, pain, swelling, and redness will subside sooner. We recommend these top 7 Tea tree oil products for acne. Pure tea tree oil can help maintain oil production. On the other hand, plain yogurt can soothe irritated skin and decrease redness. Here you need ¼ cup of yogurt and 5 drops of tea tree oil. Blend the yogurt well and apply on the affected areas of the skin. Leave the mixture for half an hour and wash off with lukewarm water. To unclog sebaceous gland, disinfect the pores and dry out pimples, mix 1 teaspoon of tea tree oil and 9 teaspoons of virgin coconut oil. Clean your face properly and soak a cotton ball in the mixture. Apply the oil on your face and massage gently. Take one egg white and mix 4 drops of tea tree oil. Whisk it thoroughly and apply on the pimples. Let it stay on the pimples for half an hour and wash off with lukewarm water. Before you use tea tree oil for skin, it is better to open the pores for maximum absorption of natural oil.